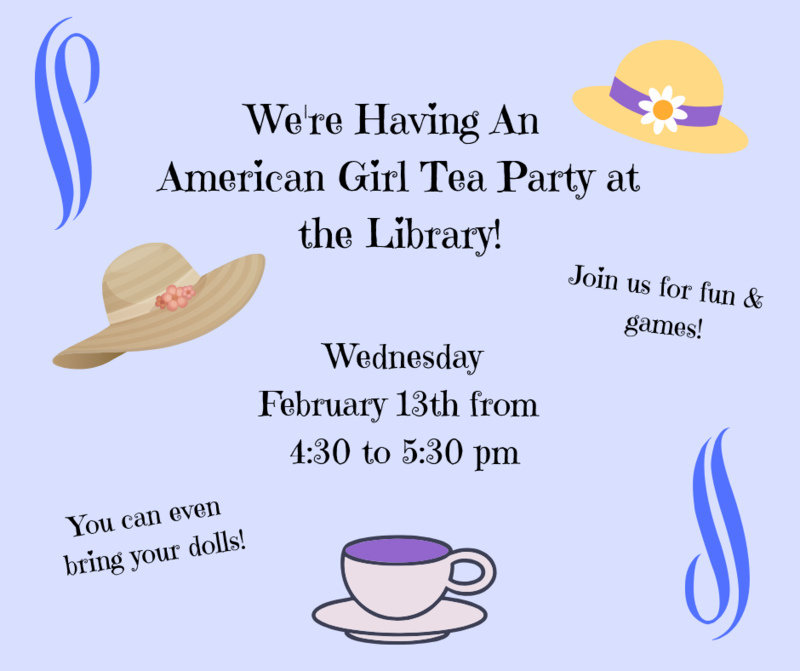 American Girl Tea Party At The Library! American Girl Tea Party moved to Wednesday, February 20th @ 4:30 p.m.!!! 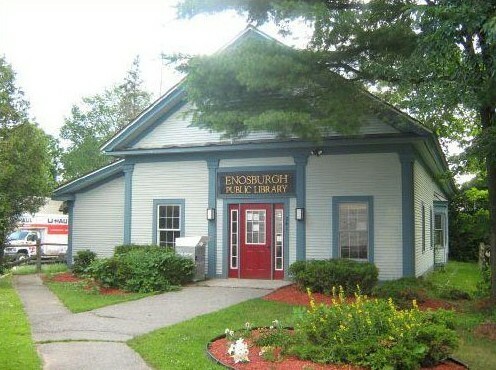 Due to the storm the Tea Party is now Wednesday, February 21st at 4:30 p.m.!! !